Diabetes is a complicated disease that affects millions of Americans—every year 1.4 million Americans are diagnosed with diabetes. Diabetes can lead to a host of other complications include eye problems, strokes, hypertension, and kidney disease. Fortunately, studies have found that you can reduce your risk of diabetes and these other health problems by reducing your stress. Today, nearly 10 percent of the American population has diabetes—that’s 29.1 million Americans. Some of the major risk factors for diabetes include family history, dietary factors, weight, and physical inactivity. Another contributor to diabetes is stress. Mental stress impacts diabetes because of its connection to glucose levels. Experts report that the stress hormone cortisol spikes a person’s blood sugar. Cortisol creates a “fight or flight” response, releasing glucose (sugar) throughout the body for energy. This raises the body’s blood glucose levels and contributes to diabetic conditions. There are more ways in which stress can impact diabetes. Check out three of the stress factors listed below. Temporary stress is a normal part of life, but long-term stress is excessive and can contribute to diabetes. Swedish scientists collected research from nearly 7,000 men and of these men, 899 had diabetes. Fifteen percent of these participants had permanent stress and the researchers found that people with permanent stress increased their risk of developing diabetes by 45 percent. Researchers have found that people who are more susceptible to stress are more likely to be diagnosed with diabetes. In an American and Swedish study, the scientists found that low resistance to stress in young men can increase the risk of adult type-2 diabetes by 50 percent. 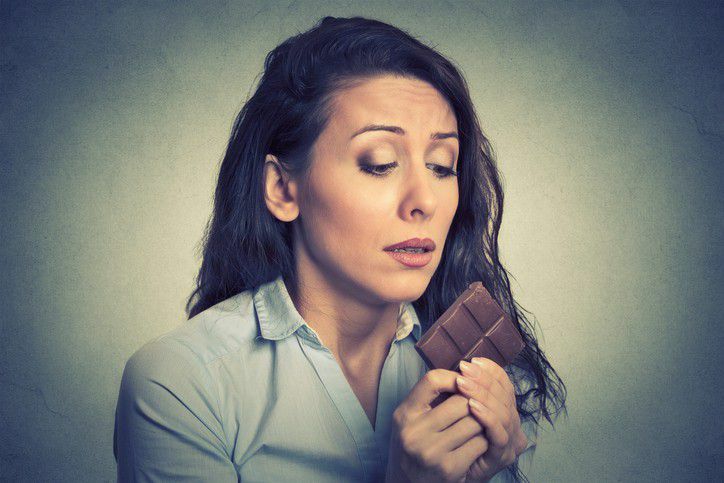 The researchers believe that people who have a low resiliency to stress tend to indulge in unhealthy, stress-triggered behaviors such as unhealthy eating habits. This can increase their risk of diabetes. Research has shown that job strain, in which a person is faced with high demands and very little control in their work environment, can lead to health problems like diabetes. In a German study, researchers found that the participants who experienced high job strain had a higher risk of type-2 diabetes mellitus. In fact, their risk was 45 percent higher than participants with low job strain.